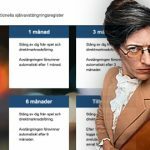 Sweden's gambling regulator fines Genesis Global and Paf for failure to block customers who'd signed up for the Spelpaus self-exclusion registry. 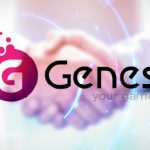 Genesis Global have announced their partnership with award-winning games and software supplier Red Tiger Gaming. 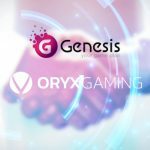 Genesis Global Limited has partnered with its eighth game provider, Oryx Gaming. 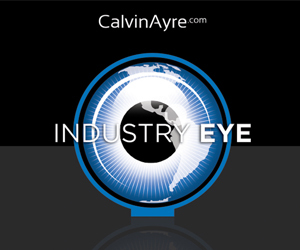 Genesis Global can confirm that it has successfully implemented an integration to the Swedish self-exclusion register Spelpaus. 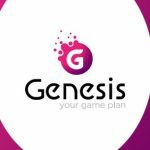 Genesis Global has been granted a licence to offer commercial online gambling in Sweden by the Swedish Gambling Authority. 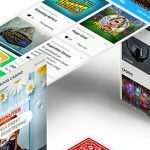 Genesis Global have announced the launch of their latest casino offering Spela.com.